Massachusetts Gov. Charlie Baker signed a bill that will establish an annual sales tax holiday, raise the minimum wage and give benefits to workers. Starting New Year's Day, minimum wage workers in Massachusetts will have their paid hourly rate increase from $11 to $12, the first of five annual raises until it increases to $15 in 2023. The minimum wage increase is part of a bill that also calls for an annual August sales tax holiday and paid leave for workers. Republican Gov. 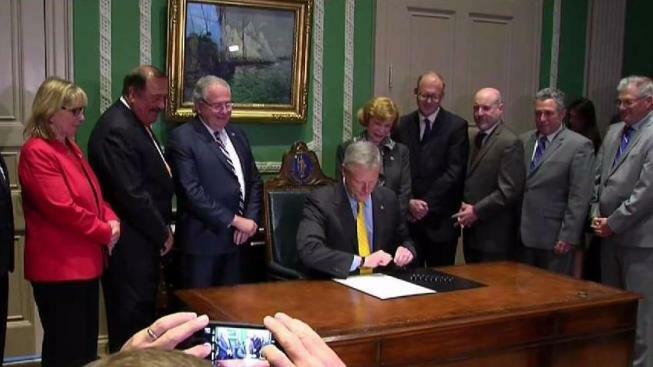 Charlie Baker signed the bill into legislation during the summer. "I think the legislature and the proponents of each of these ballot questions deserve enormous credit for finding their way to a common conclusion here," Baker said. Sub-minimum wage for tipped workers will increase from $3.75 to $4.35 per hour beginning on Jan. 1. By 2023, their hourly rate will start at $6.75. 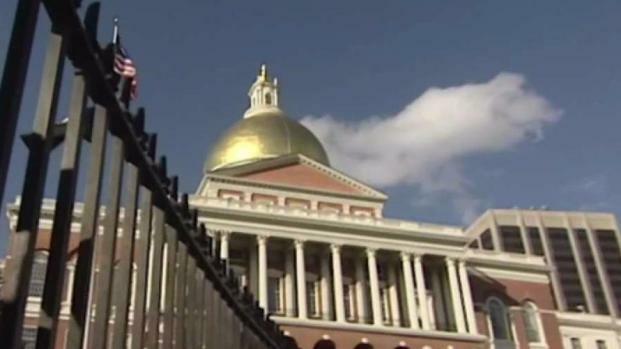 Massachusetts lawmakers swiftly approved a compromise bill Wednesday that could keep proposals on paid leave, the minimum wage and a reduction in the sales tax from going before voters on the November ballot. The increased starting pay rate will raise the wages of 662,000 workers in the state, according to the Massachusetts Budget and Policy Center. That amounts to a total wage increase of $817.5 million for 2019, according to the center.